We’ve been returning to stay in Sea Point for eight years now and it’s been wonderful to see the area blossom. We now have such an array of lovely restaurants easy walking distance from us that it seems like we should be going out all the time. It would be wrong not to, really. So tonight to celebrate Terry’s birthday we headed to our local steakhouse in the shiny new shopping centre called The Point in Sea Point’s Regent Road. I’m not a huge fan of restaurants in shopping centres. But NV80 has been done so well that as soon as you walk in, you no longer feel like you’re in one. Plus it has a lovely wide balcony, just perfect for the balmy February night we were there. Always love a bit of alfresco dining. 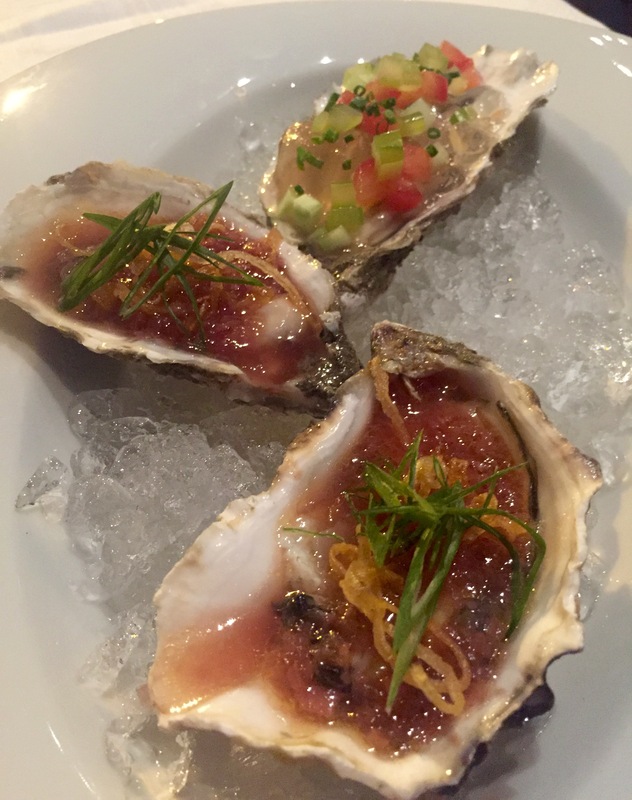 I love oysters and at NV80 you can have them three different ways. Plain, with Bloody Mary jelly or Vietnamese dressing. Beautifully fresh with amazing toppings, the Vietnamese ones are my favourite oysters ever. I do love the flavours of Vietnam. 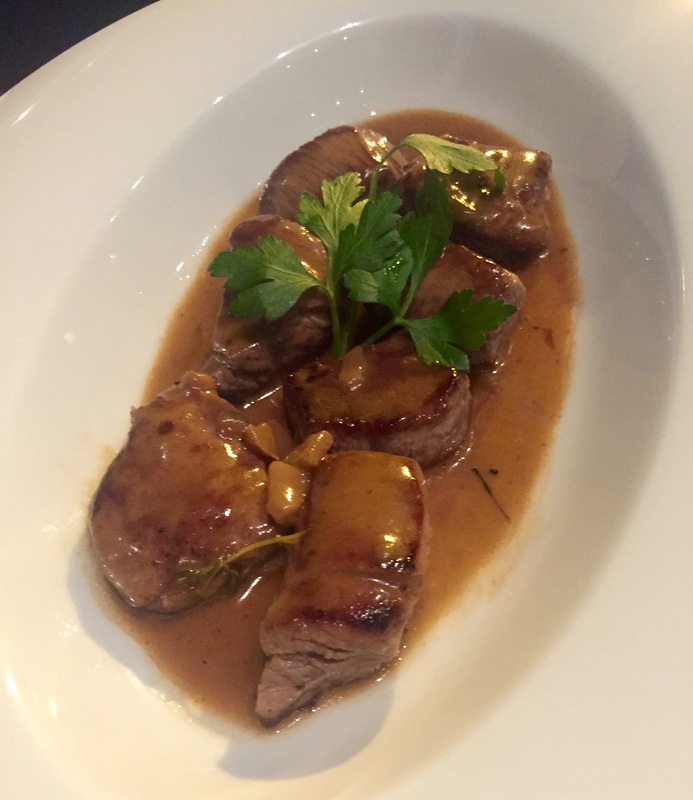 The Trinchado is pan-fried cubes of lean fillet of beef saved with a tangy lightly spiced sauce. The tenderest of fillet that melted in the mouth and a lovely zingy sauce. And not a small portion of it either – seriously, it’s almost main course size. As well as their steak specialities, NV80 also has a good selection of fish and seafood. 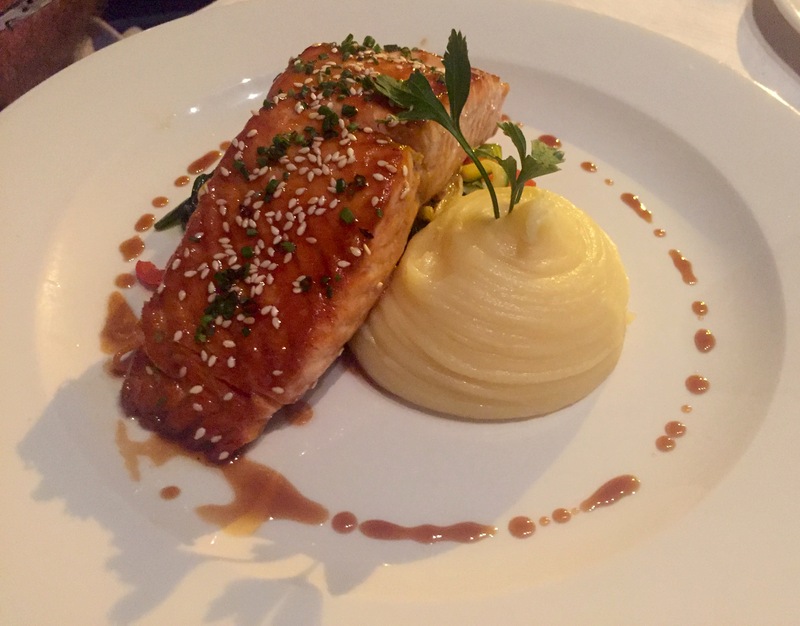 The salmon teriyaki was grilled and marinated in teriyaki and served with mash and drizzled with sweet soya and sesame dressing. A beautifully presented dish with great flavour and textures. NV80’s steaks are fabulous and the king of them all (in my opinion) is the sirloin steak on the bone. 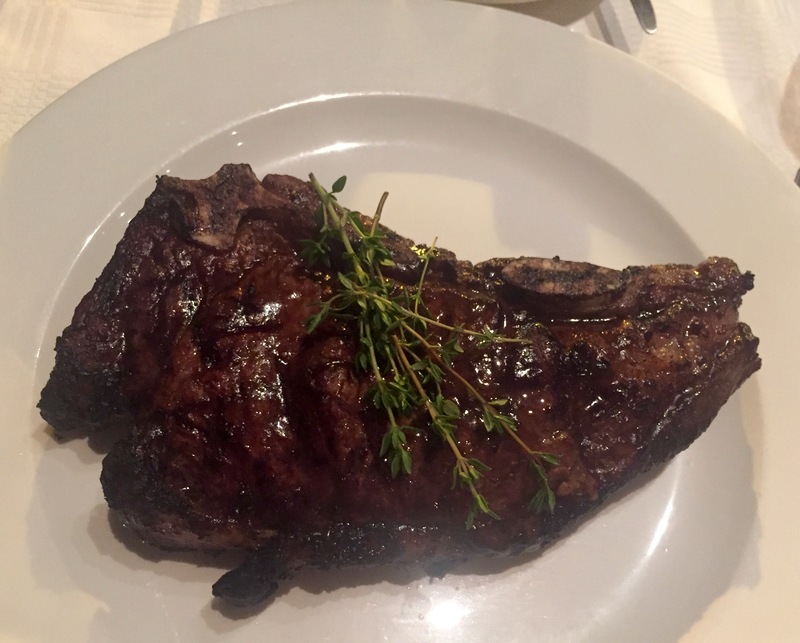 I always have a bit of a debate in my head before ordering it – because it is HUGE – 600g. Way more than I can eat in one sitting! But the good news is that the restaurant has a doggy bag at the ready and I joyfully took home my leftovers. And as a result I could make a lovely Vietnamese salad (I know, we’re back in Vietnam!) for dinner. So three meals in one really. Recipe coming soon. 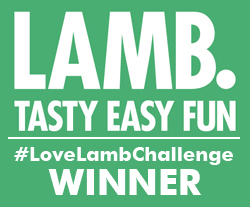 It’s a legendary steak this one, mouth-wateringly flavoursome. I probably shouldn’t bother looking at the menu and debating choices, I know it’s the way I’m going to go ultimately. 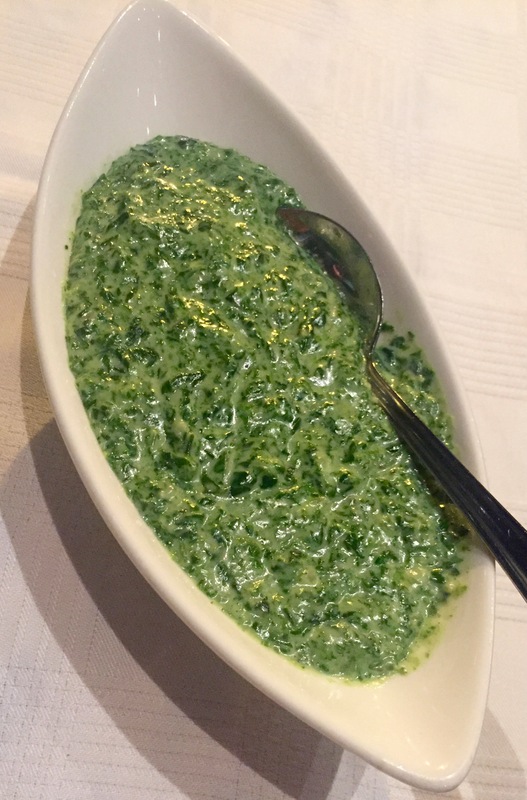 Also love a bit of creamed spinach and it goes especially well with steak. As well as the lovely food, there’s such a great buzz about NV80 with its background of animated chatter and laughter. And the service is wonderfully welcoming, friendly and informed. When we left it seemed like half the restaurant thanked us for coming and hoped we’d had a good evening. We really had. Can’t beat that wonderful Sea Point hospitality. We paid R626 for our food tonight. That’s about £38 at today’s exchange rate. NV80 is on the first floor of The Point at 76 Regent Road, Sea Point, Cape Town. What is your favourite restaurant in Sea Point? Do get in touch and let me know.